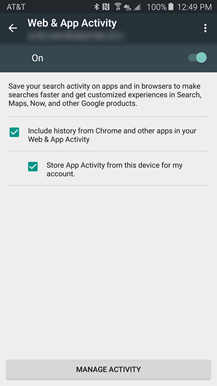 Google's developers are back to work now that the holidays (and CES) are over, and the first major app update is here. 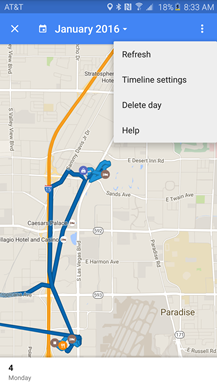 Maps v9.19 is out and it brings a host of pretty awesome new features. There is a new settings screen for your timeline that gives a bit more control over its operation and what is shown. 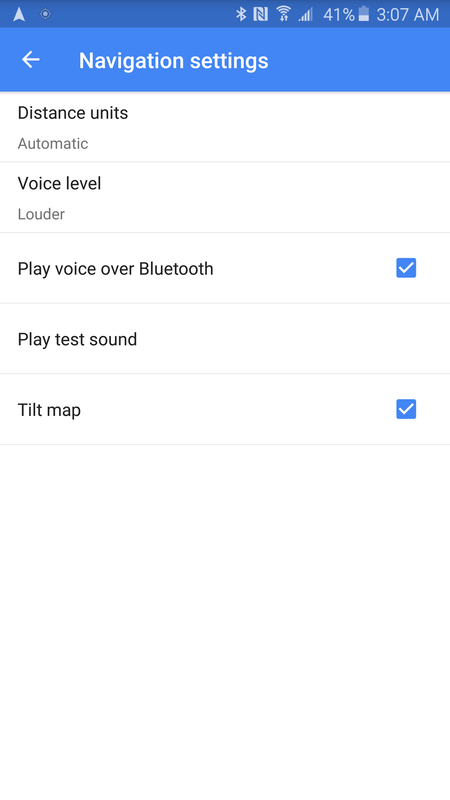 A new audio toggle has been added to the navigation modes so it's a little easier to quickly shut off those over zealous turn-by-turn notifications. 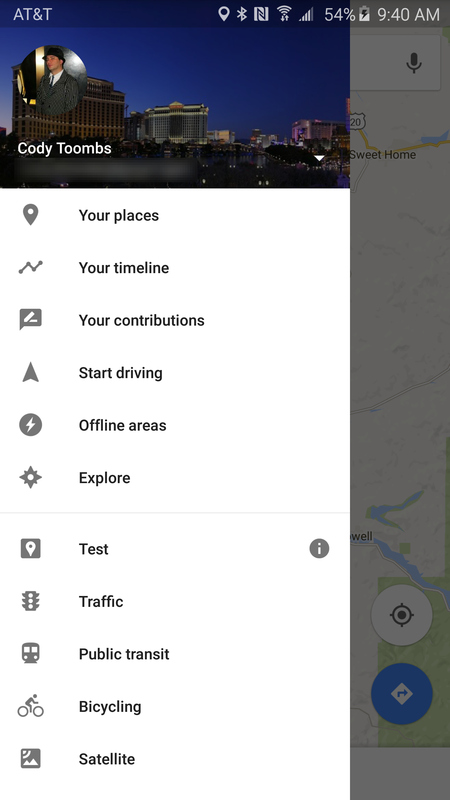 And there's a new driving mode that uses Google's knowledge of your habits and search history to predict where you're going during a drive and volunteer useful information as you drive—if you can get it enabled, that is. Google posted the official changelog a few hours ago, which is about a week after the update started rolling out. It confirms Driving Mode and also mentions that Maps can now advise users to which subway exit to take on their way through a set of directions. As somebody who almost always pops out on the wrong street from San Francisco's BART stations, I can easily imagine how this would be great for users. The suggestions are only available in Barcelona, Hong Kong, Madrid, and Paris, so we'll probably have to wait a while before this turns up stateside. Navigation is easily one of the best and most useful features to ever come out of Google, but there are times when it's a little burdensome to manually pick each destination, especially if you already know where you're going. On the other hand, without taking these extra steps, you might be missing out on information about things like road blocks or abnormally slow traffic. There's a new Driving Mode that can keep you informed while you're doing a series of quick chores around the city. Driving Mode is a clever new version of navigation mode that uses your location history and web searches to make assumptions about where you're going and give traffic updates and ETAs as you travel. It's sort of like the commute feature for work and home addresses, but with some data-mining genius to make it more flexible. 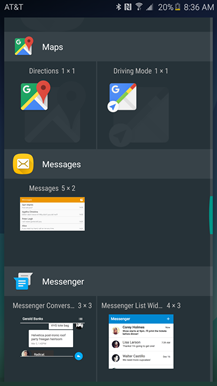 The new mode can be launched with a shortcut on the homescreen or from the nav drawer. Now, for the tricky part. Driving mode has to be enabled through some arcane set of steps on each device before it can actually be used. This is probably just a bug that will be fixed in a new release later this week, but for now I haven't been able to pin down exactly which steps (or in what order) have to be taken to turn it on. 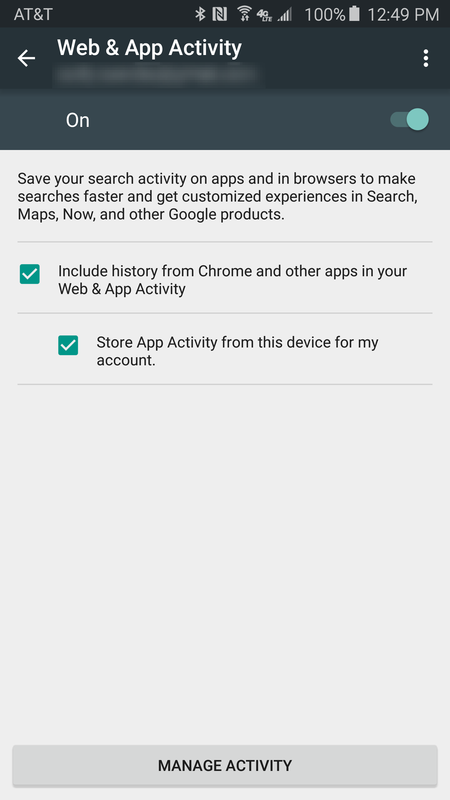 The initial goal is to get two new options to appear under Settings –> Navigation Settings. The first two screenshots above demonstrate the new items that will appear at the bottom when the right steps have been taken. So far, I've tried opening each main screen of the Maps app from the navigation drawer (e.g. 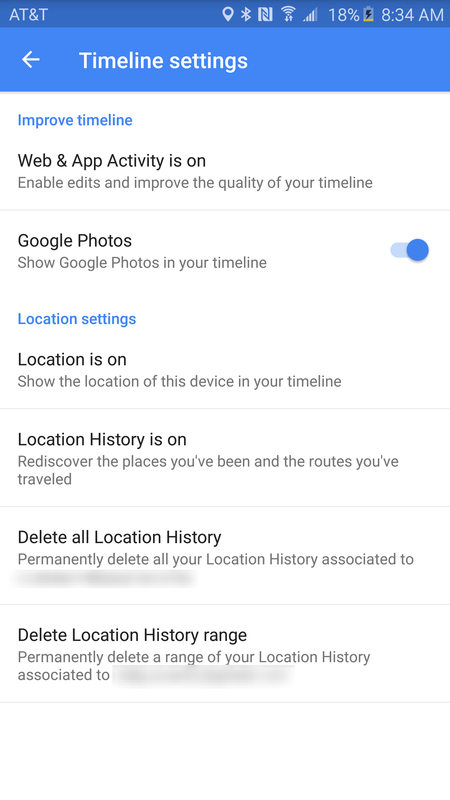 Your places, Your timeline, Explore), killing and restarting Maps, rebooting the device, starting from the Driving Mode shortcut, and navigating to a specific destination. 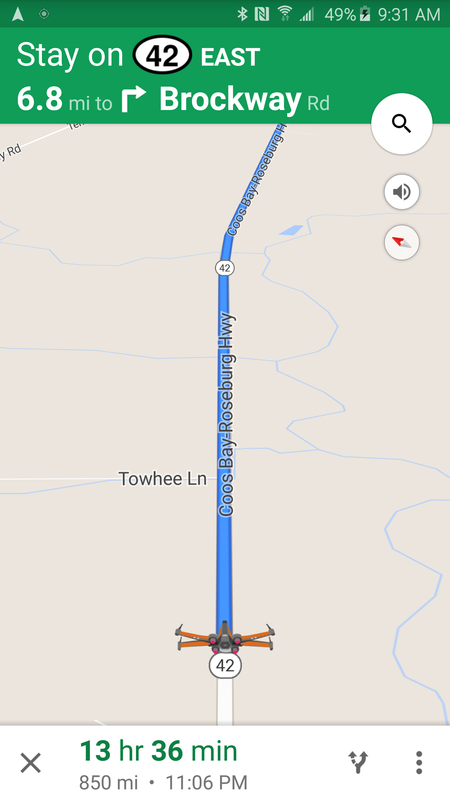 (Note: until Driving mode is enabled, the shortcut launches Maps into the regular overhead view, not driving mode.) There might even be some downloadable asset that's necessary but takes a while to get. I hate to say it, but for now the best solution is to just try poking around everywhere and keep checking Settings –> Navigation Settings for the new lines. Once the new options appear, one more step is required: tap on 'Add driving shortcut' to place the Driving Mode shortcut on your homescreen. Yes, this really is necessary. Once you've done that, the 'Start Driving' option will appear in the navigation drawer and the homescreen shortcut will work correctly. I wish you all good luck and much patience. So far, I've been able to get two devices enabled, but no luck with a third. 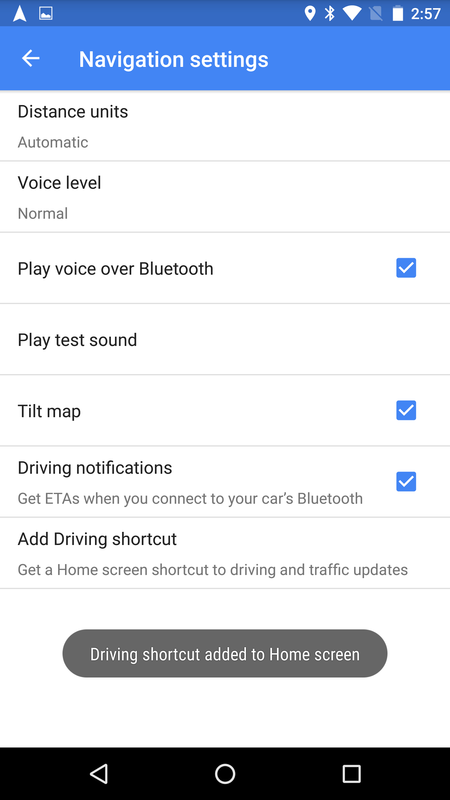 Update: Check out Google's blog post about driving mode. As great as Navigation is, there have been a few interface decisions that didn't turn out to be very popular. At one point in history, there was an on-screen toggle for muting turn-by-turn voice guidance, but one update moved it inside of the overflow menu where it was a little less obvious and required an extra tap to use. Maps v9.19 brings the toggle back to the foreground and gives it a cleaner look. 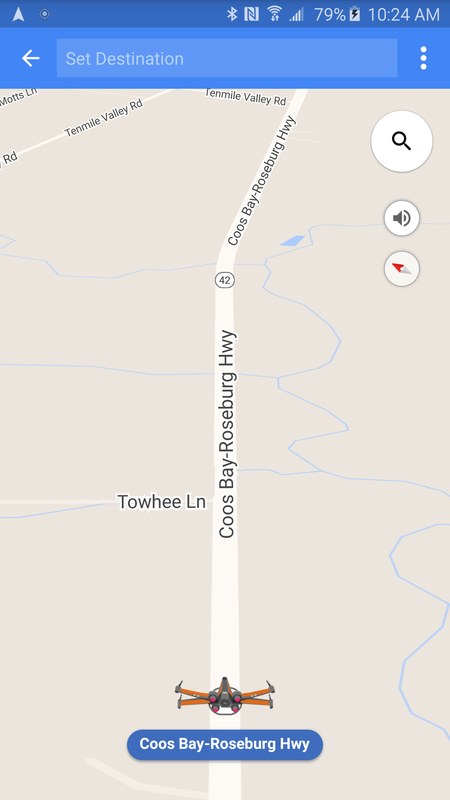 The audio switch has been squeezed in between the Search and Compass buttons. Tapping on it will expand to show two or three options: Muted, Alerts Only, and Unmuted. 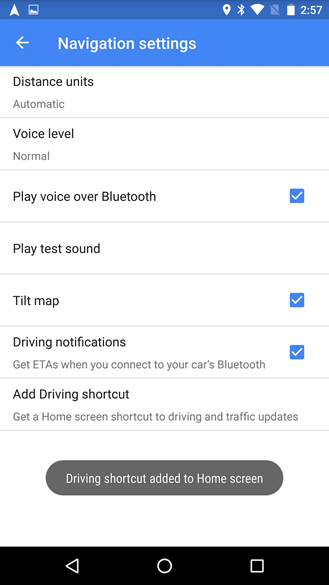 The Alerts Only setting is not available in the new Driving Mode, but all three can be seen in regular navigation. 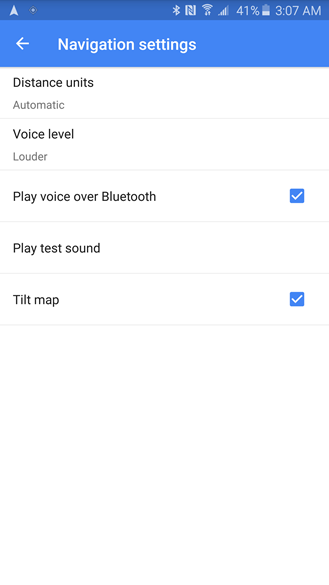 Switching between audio modes may still require two taps, but it's now much more intuitive and obvious than it was before. 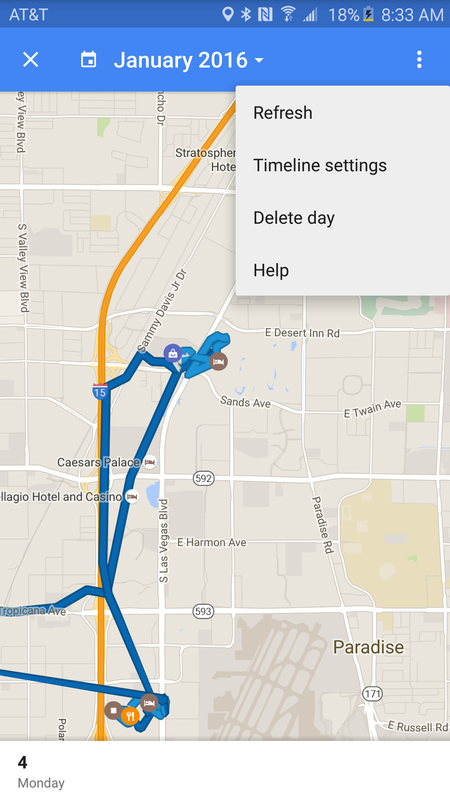 Previously, the only real option was to delete location history. 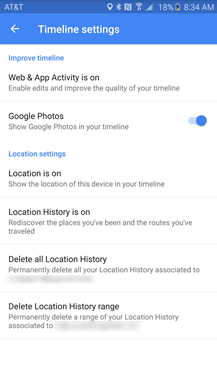 The new screen offers that and a few new ways to restrict your data, but it also adds a couple of options to determine if you want pictures to show up from Google Photos or if your search and app activity should play a role in editing inaccurately chosen locations. These ways to fine-tune the experience probably aren't worth messing with, but they are there if something goes awry. Maps is profoundly useful, but there are some notable feature gaps people regularly ask for, particularly in regards to multiple destinations and route planning. One of those big feature requests might finally be closed. It looks like Maps will soon have the ability to read some kind of to-do list. What it will do and how it will work aren't obvious, and there aren't even enough clues to determine if the list is isolated to Google Maps or comes from one of a few other Google properties that offer lists. Nevertheless, the mere detail that something of this nature is underway is worthy of attention by itself. Knowing where the data would come from could be huge, but more importantly is how it could be used. Is Google Maps going to allow us to pop up multiple destinations on the screen at once? Will this intelligently alert us when we get close to a place where chores are available? 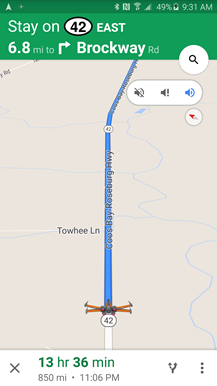 Could Maps finally give us a shortest or quickest path, a la the traveling salesman problem? Without more evidence, these are all basically wishful thinking, and this single string may be read out of context and have nothing to do with this type of list; but these are all completely plausible features and they'd be useful to a lot of people, so let's hope for the best. Note: the versions above are just the first versions we've received. Be sure your device has an appropriate processor and proper screen before installing them, otherwise Maps may become unstable on your device. If a compatible version is not available for your device, check back later.